12ct Flashing Heart Wands. Wands Flash with 3 different settings. ..
12ct Flashing Princess Wands. Wands Flash with 3 different settings. 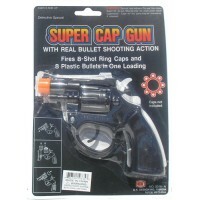 ..
12ct -Super Cap Gun-Fire 8-Shot ring caps and 8 plastic bullets in one loading ..
Return BanBan Ball. 24ct. 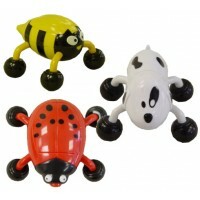 ..
12ct -40" Snake - Assorted Color ..
4WD Cross-Country Radio Control Car. Rechargeable. Color May Vary. 10". 1ct. Functions: Forward ..
Big splash watter balloons. 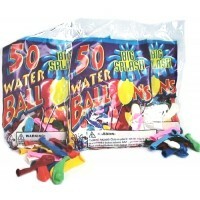 12 Packs With 50 Balloons Per Pack. ..
Blaze Softgoods Radio Control Car BG018. Color May Vary. 28.8cm x 16.5cm x 13.1cm. 1ct. 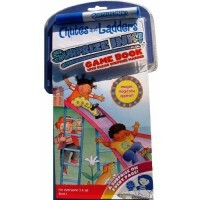 Functions..
6 pk Chutes And Ladders Surprize INK Game Book.. Climax sound 12ct - Adults Only ..